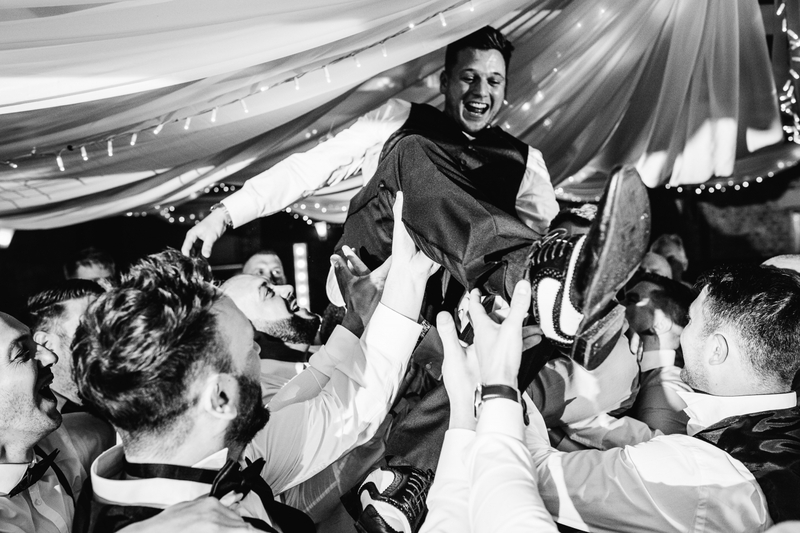 As a wedding photographer based close to the city of Preston, I capture weddings all over Lancashire whether it being a city or urban wedding, the Cheshire countryside and beyond. However far away your wedding is, this isn’t a problem whether in the UK or overseas, each wedding is unique and special. The role of my job is to capture real moments and memories. Are you looking for a story of your special day based on natural moments, unobtrusive and relaxed photography style? Well, you have come to the right place. 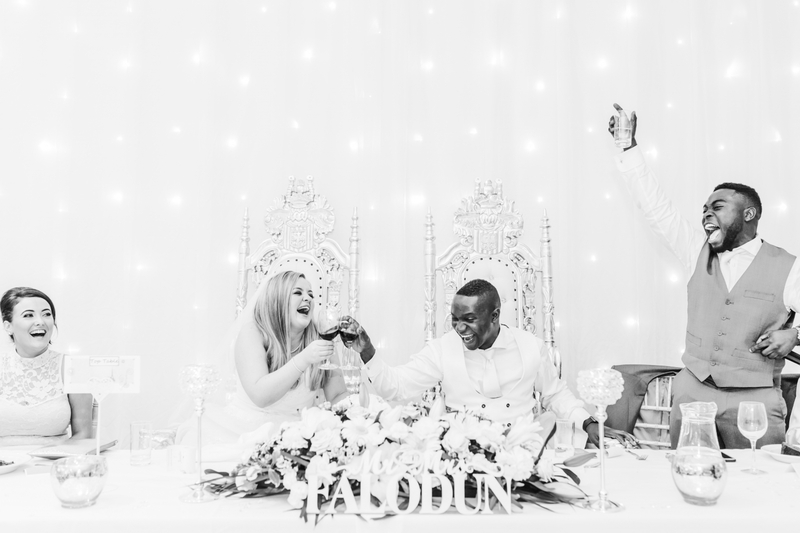 I thoroughly enjoy presenting my Brides and Grooms with photos of their day they did not even realise were snapped, showing my all-important documentary approach to giving you the best surprise shots and everlasting memories from your big day. Love Photography but Hate Posing? Nothing is staged you will barely notice me on your day, capturing your day as things happen, without anything being set-up. Simply enjoy your wedding day the way you want it. Myself and my husband would like to thank you Kyle for capturing our special day providing us with images and special moments that will last us a life time. Kyle is very professional and listens to what you want. He was a delight! I would 100% recommend Kyle if you are needing a photographer! Just want to say a MASSIVE thank you to Weddings By Kyle. We have just looked through all our wedding pictures and I love every single one! 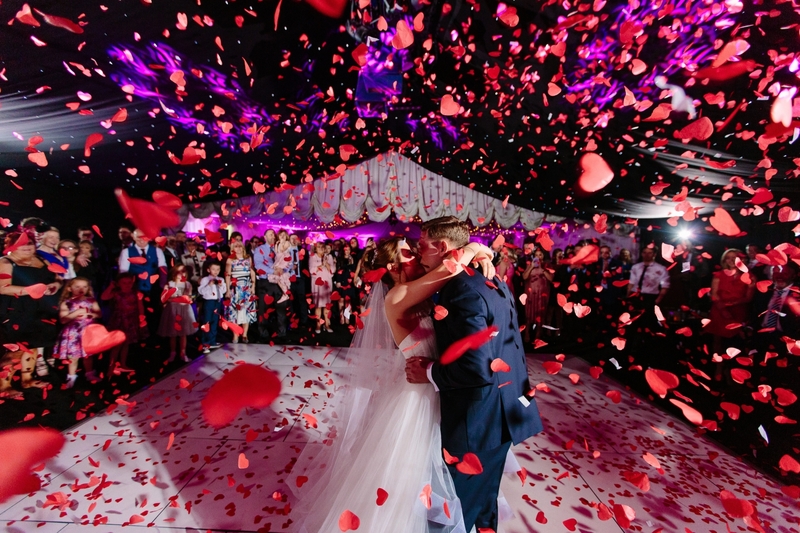 You captured our day so well and they will be treasured forever, amazing memories of an amazing day. 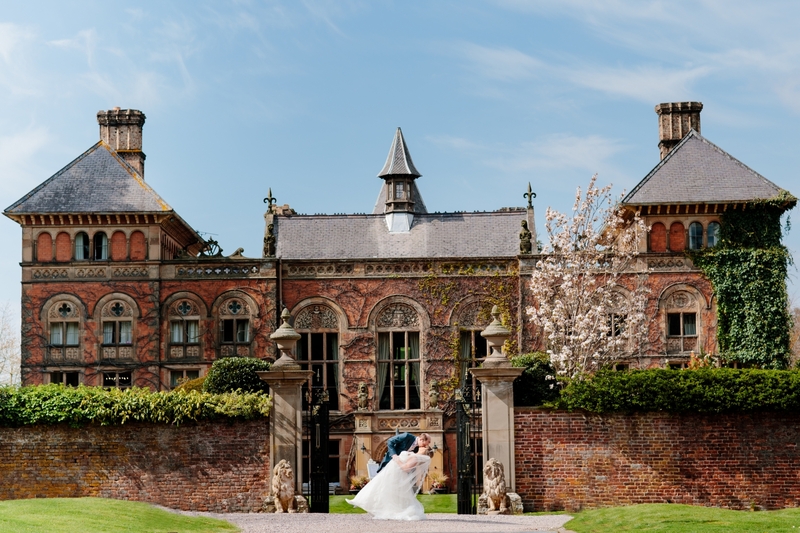 Hi Kyle Just wanted to say a Big thank you for being are photographer on are wedding day at port sunlight. I downloaded them last week and they are fab! you captured so many things u didn’t even know had happened or remember so thanks so much. Hi Kyle, I would just like to say how amazing our photos look. got them this morning and my self and Ben would just like to say a massive THANK YOU .. !! 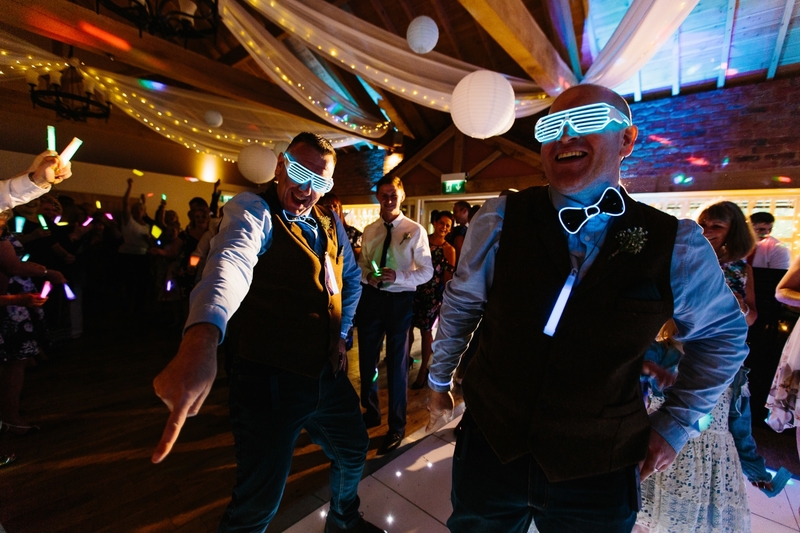 you are one of the best Lancashire wedding photographers and we will definitely recommend you to are family and friends for there weddings. Fabulous and professional and a genuinely nice guy. I wouldn’t hesitate in recommending.